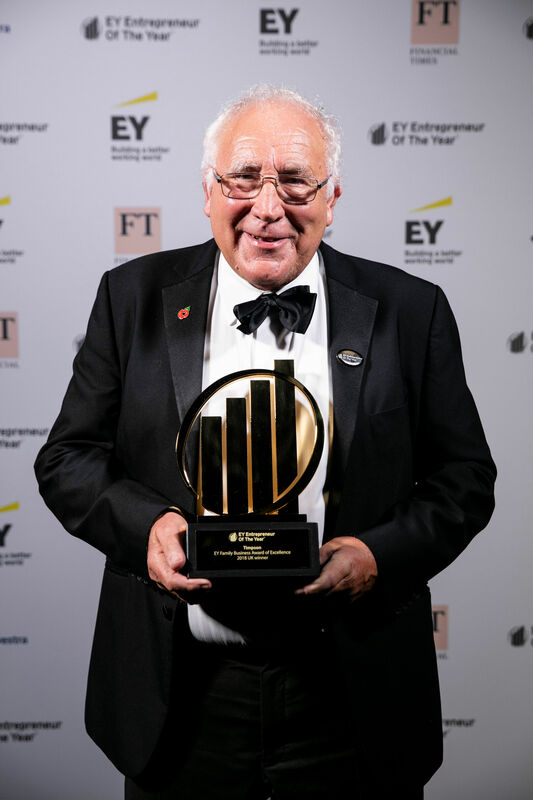 Sir John Timpson CBE, Chairman of the Timpson Group, was delighted to be presented with the EY Family Business Award of Excellence recently at a glittering ceremony held to recognise the companies and entrepreneurs that have balanced successfully growing their business, alongside family, whilst taking responsibility for others through their philanthropic or social engagements. Timpson was recognised for its creative approach to employee engagement and innovative work helping ex-offenders. 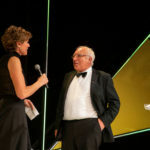 The judges particularly noted the ‘upside down management’ style operated at Timpson that empowers the 5,600 ‘colleagues’ it employs to give great customer service. 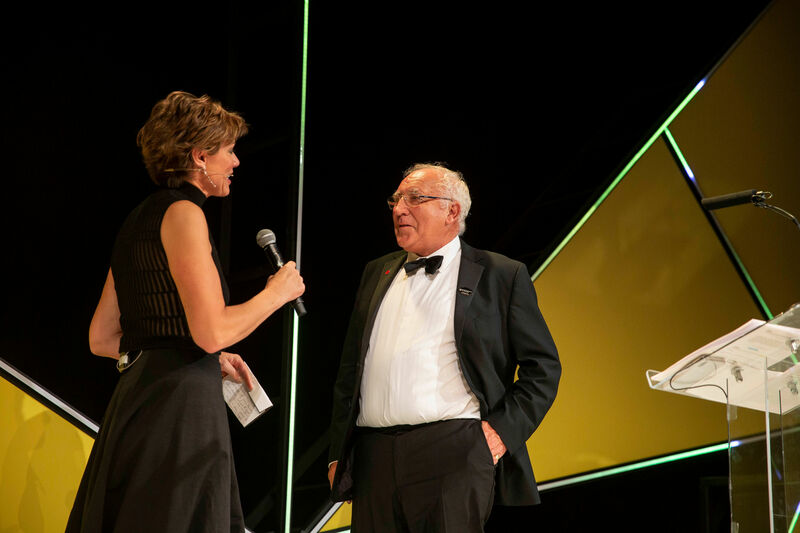 Chaired by James Wates CBE of fourth-generation business Wates Group, the judging panel felt that Timpson is a ‘national example of how a business demonstrates its values and social purpose’. 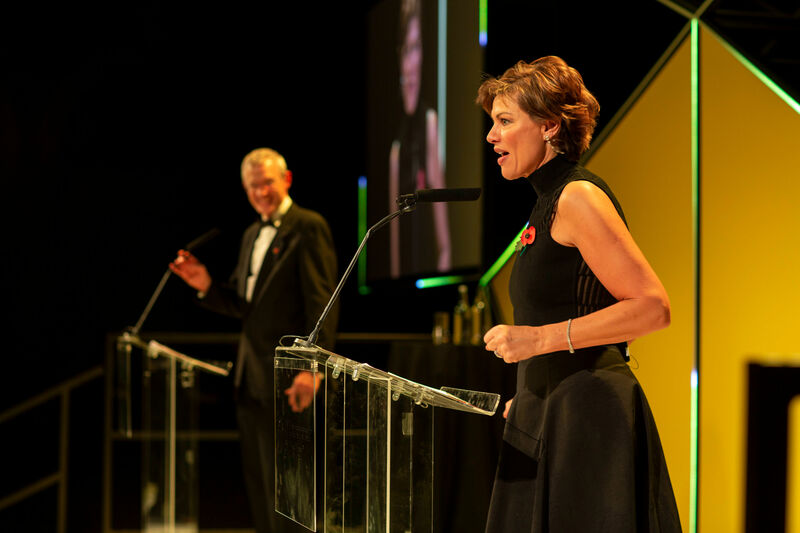 Sir John received the award from BBC News presenter and current Strictly Come Dancing star, Kate Silverton, who was co-hosting the ceremony with fellow BBC colleague the BBC Radio 2 chat show host, Jeremy Vine. 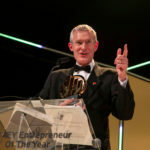 In total, nine entrepreneurs from seven companies were selected by an independent judging panel – chaired by Penny Hughes CBE, Chairman of Aston Martin Lagonda PLC – each winning an EY Entrepreneur Of The Year UK award. 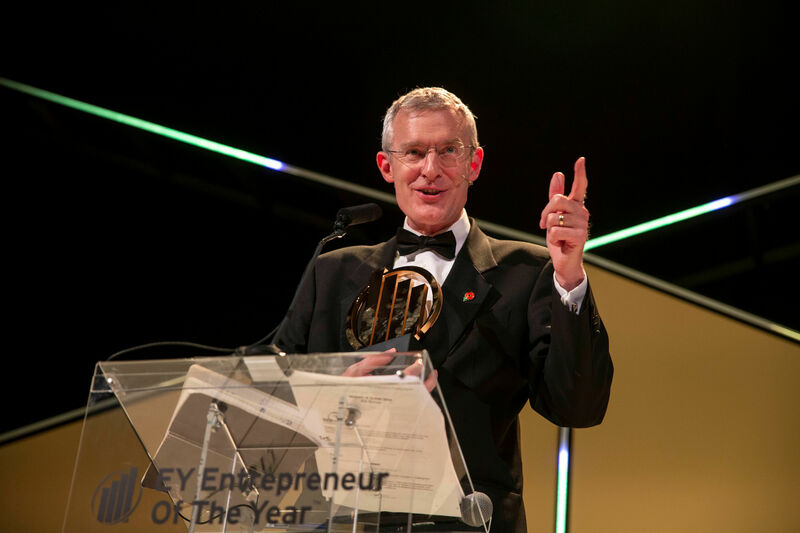 EY Entrepreneur Of The Year is supported by LGT Vestra – headline sponsor – and Merrill Corporation – EY Entrepreneur Of The Year Dataroom Provider. 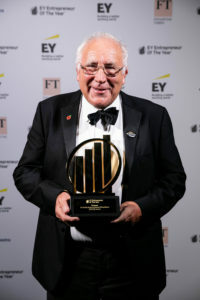 The programme’s UK media partner is the Financial Times.